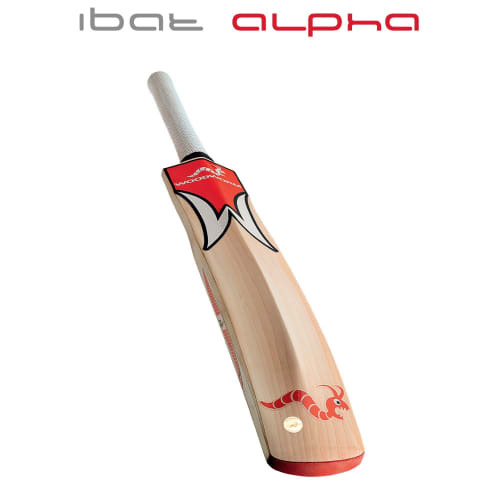 The entry level model into the iBat range. 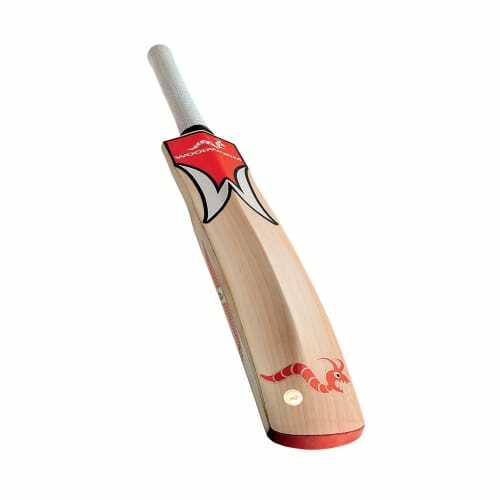 The Flame is crafted from specially selected Kashmir willow which gives incredible performance and value. Kashmir willow is the alternative wood to English willow.